A Gloucestershire walk that starts from the Cotswold village of Stanton a few miles south of Broadway. 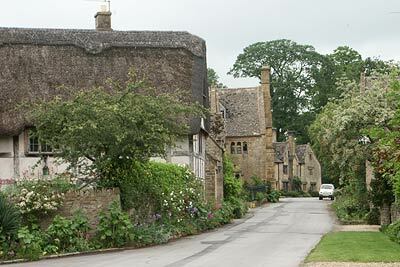 The route includes Stanway and Snowshill, two further villages constructed from mellow Cotswold stone. The walk includes a section of the Cotswold Way.